First, the design appears to be a great improvement from the original version. Smartglasses were sold to consumers based on the idea offering a multitude of technical innovations while still looking harmless and non-invasive. 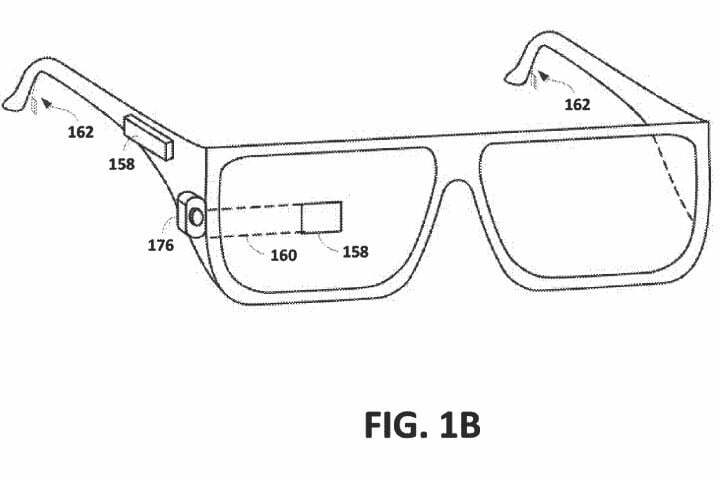 Rather than the lack of lenses — creepy — and a rectangular prism acting as a screen/camera, the new patent shows wiring being integrated into a pair of normal-looking glasses lenses. This way, Google is hiding “smart” in the “glasses,” thus creating true and innocuous “smartglasses”. 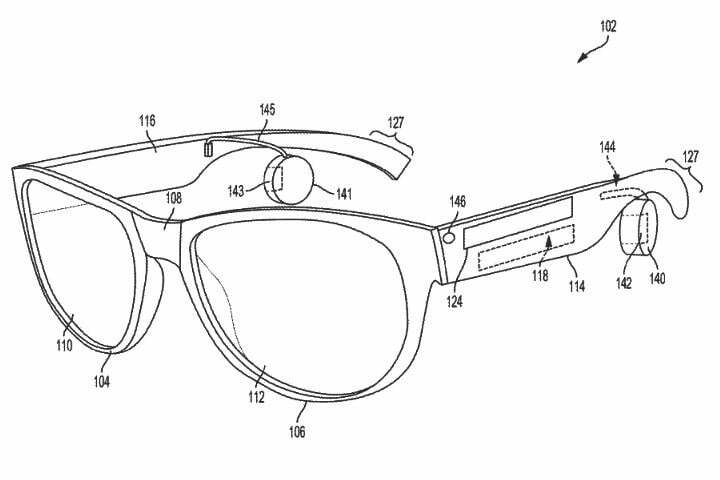 Second, some of the extra technical components appear to be hidden within the arms of glasses, which are called “side-pods” in the patent. The diagrams seem to allude to an integrated microphone and touchpad, as well as two circular components on the arms that could act as earpieces or be clipped behind the ears. There’s a possibility of the glasses being able to transmit audio via the bone conduction method. Previous Previous post: Watch “Sonic Mania Adventures.” Now. Like, RIGHT NOW!! !